PANJIT is vertical integrated. We self-design and produce the wafer and manufacture our products. 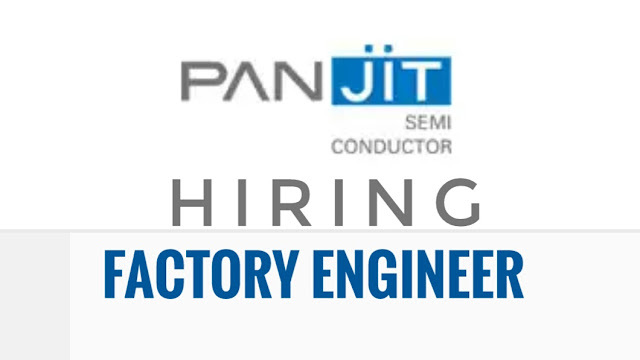 With insight observation and core technologies, PANJIT is able to continuously launch low profile products and accurate power rating devices which conforms to the customer needs. Visit and apply personally at JS Contractor Inc agency at JSCI bldg., Magallanes St., Intramuros, Manila.